Fiat Chrysler has released its full-year financial results for 2018. Although the results were positive, some analysts are worried FCA won’t achieve the ambitious goals that the late Sergio Marchionne set for the company for 2020. Last year, FCA achieved an adjusted earnings before interest and tax (EBIT) of 6.7 billion euros ($7.6 billion USD), up 2 percent. This year, it once again predicts an adjusted EBIT of 6.7 billion euros. FCA had promised to achieve 9.2-10.4 billion euros in 2020. “I wouldn’t put 2020 out of the picture. It’s something that’s still very much there,” FCA CEO Mike Manley said on the monthly earnings call, reports Reuters. 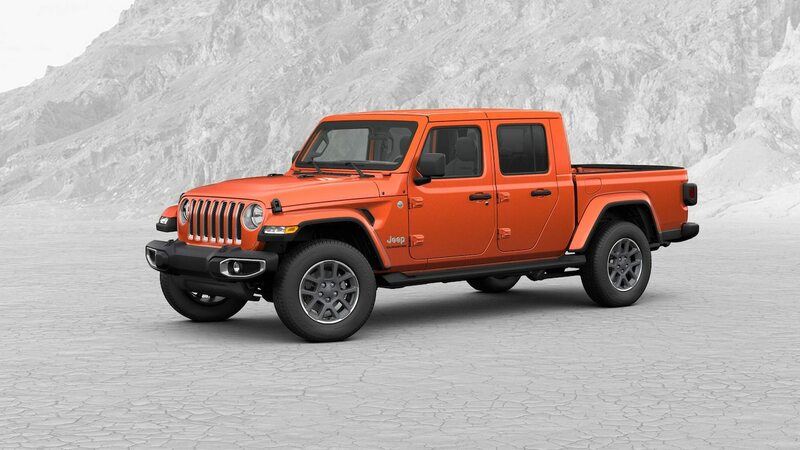 He added that the upcoming Jeep Gladiator and Ram heavy-duty will help boost sales. Net profit increased 1 percent, while net revenue jumped 4 percent last year. Previously, FCA had promised a midsize pickup by 2022, which would be badged as a Ram for the U.S. and a Fiat for global markets. But now, Manley says the company is still considering whether to approve production on the model. 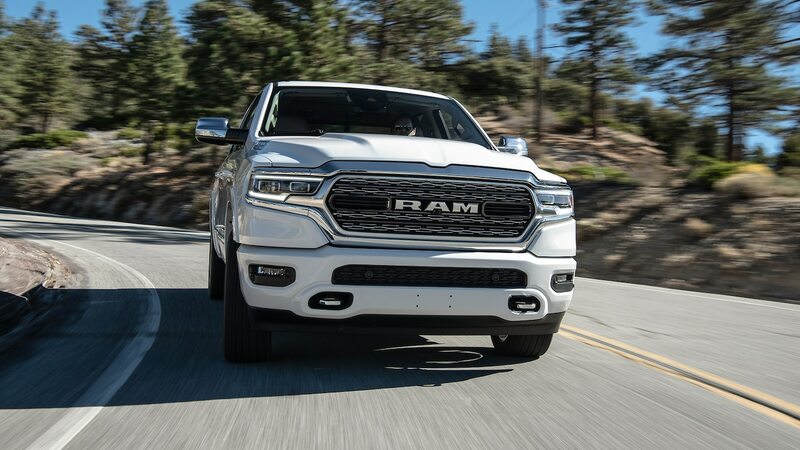 The Ram truck was expected to compete in a growing segment that now includes the Toyota Tacoma, Ford Ranger, Chevrolet Colorado, and soon the company’s own Jeep Gladiator. At another point on the call, he said that FCA is willing to form partnerships with other companies, as long as both parties have “very similar values.” “We can either find scale within our brands, and we have opportunity to do that, or we can find it with a partnership,” he said. If you recall, Marchionne wanted to merge with General Motors at one point, but later called a merger “unrealistic” for the company. 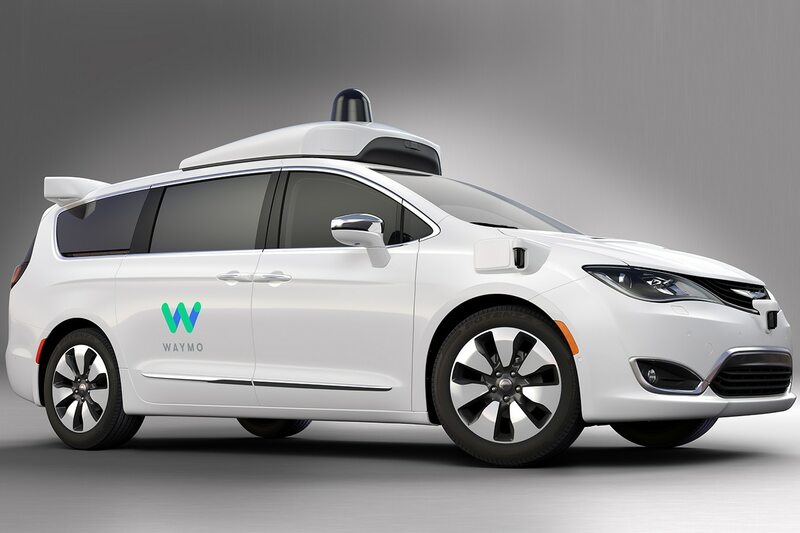 FCA has already partnered up with Waymo on autonomous cars.